About One way call taxi ! Trusted one way call taxi. Trusted one way call taxi for Local, Outstation , One way , Two way and Multiway Taxi Service. The company was established in the year 2016. One way call taxi is an Indian company providing call taxi service. Market taxis charge two ways, usually citing the reason of returning empty but here we charge your one way trip charge only. 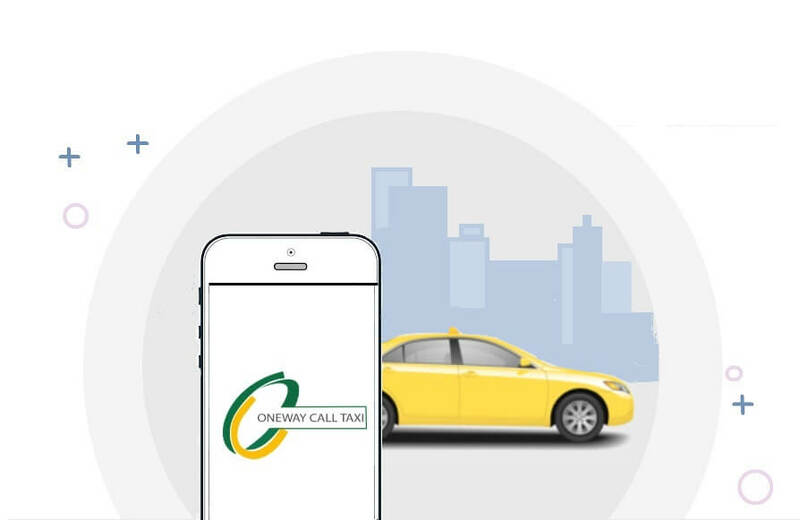 Onewaycalltaxi indeed saves upto 40% to customers for drop trips. Roundtrips also available at competitive rates. Offering a various range of vehicles includes Indica, Swift, Desire, Figo, Indigo, Logan, Ford, Etios, Tavera, Innova and Xylo. All the vehicles are luxurious and offer a comfortable journey. The services are available for 24x7 hours. All the vehicles are checked regularly and maintained well. The drivers are well experienced, properly trained, neatly groomed and polite towards the customers. .